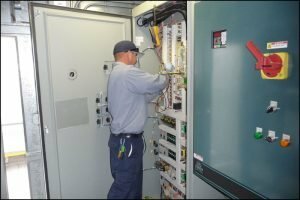 Efficient Energy Measurement Study (EEMS) – Comfort International, Inc.
You might think your building is running efficiently because you have an Energy Management System (EMS), however most facility and building managers are surprised to find that their building with a computerized building automation system are in fact NOT efficient. Often the problem is not knowing what your building baseline is. That is why we offer the Efficient Energy Measurement Study in order to make your Energy Management System (EMS) efficient. The way we see an “Efficient Energy Measurement Study” is not a “system” per se but the combination of entire hardware and software at the building. The question is, “Is that System running as efficiently as the hardware/software components might permit. The CI “Efficient Energy Measurement Study”, therefore is to accurately measure the amount of energy being used by the system and detail engineering changes to the building’s hardware and software to achieve the peak performance metrics. The deliverable is the Study itself which embodies the measurement results and the implementation recommendations/costs and guaranteed ROI. CI’s EEMS is a detailed audit of the HVAC, control software, lighting and utility management systems. The data is analyzed and reviewed with existing hardware and software components to develop a comprehensive and executable plan to reduce energy consumption. 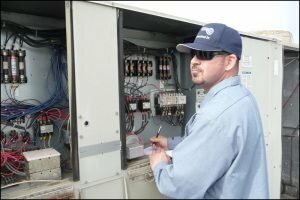 The EEMS involves system monitoring for approximately 4-6 weeks and requires 12 months of previous utility bills to ensure accuracy. If the targeted energy savings and ROI predicted in the CI Benchmark Review is not achieved the study is FREE of charge. ….CI takes the risk! and how an EEMS study can be the answer. The EE MS deliverable is an investment-grade report where system monitoring results are detailed and cross referenced with the data from the utility billing history. 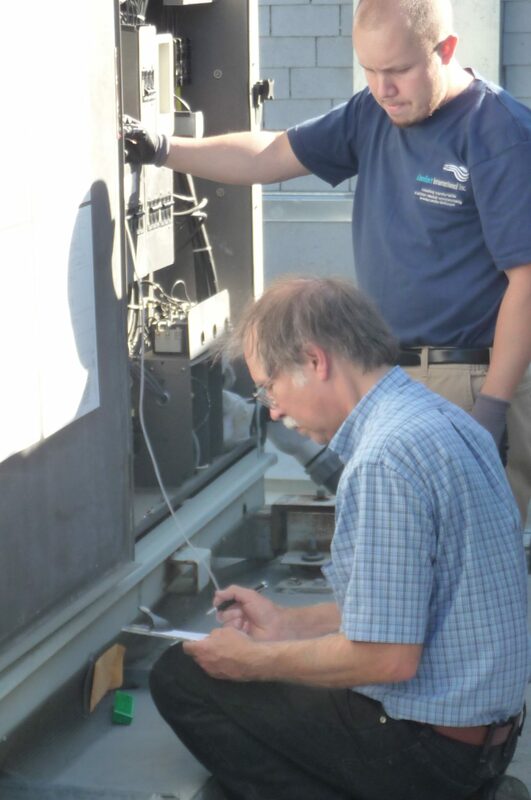 Unlike the typical low level energy audits using computer simulations & assumptions, our EEMS involves hundreds of hours utilizing our in-house seasoned professional engineers whom test, measure, and field investigate your entire building systems. Additionally, the EEMS outlines the corrective measures necessary to achieve the identified energy savings. If CI is given the implementation contract, then the energy savings identified in the EEMS and the associated ROI is guaranteed by examination of the utility measurements post implementation. If the kWh/therms reductions do not materialize or do not reach the EEMS predictions then CI will make up the difference so that the promised ROI is achieved. An EEMS will only be performed where CI has provided its free benchmark review qualifying the building as one with the savings potential that justifies an Efficient Energy Measurement Study (EEMS).